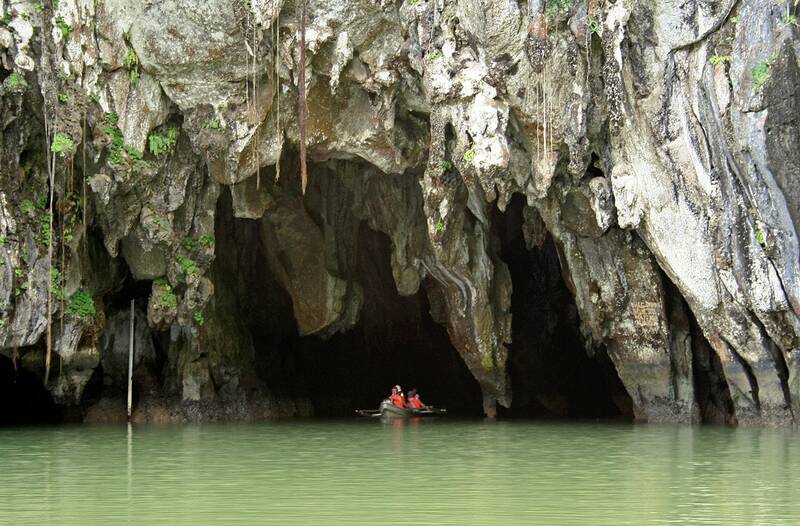 The largest and longest accessible cave system in Trinidad island is Aripo Main Cave. Just like many other caves in this part of Trinidad, Aripo Main Cave has formed in Jurassic limestone. Cave is located at the foot of the tallest mountain in Trinidad – the 941 m tall El Cerro del Aripo. Walk to the cave takes a long, strenuous walk through the tropical forest. This cave is impressive and spatious. The entrance is more than 10 m tall and passage goes below the Aripo stream. Cave itself contains a small stream with waterfalls. Aripo Main Cave is adorned with numerous stalactites and stalagmites. Stay into this cave is rather creepy experience. The darkness of the cave is filled with deafening noise of its unique inhabitants – guacharos, countless bats and birds are flying around and the thick layer of putrid guano is teeming with insects (with incredibly long antennae which help to orientate in the darkness) and other invertebrates. Six insect species have been first described in this cave. Cave is dangerous – guano at places is infested with Histoplasma capsulatum fungus which can infect lungs. Several species of bats live in the cave – Glossophaga s. socrina, Anoura g. geoffroyi and the exotic vampire bat Desmodus r. rotundas. The most famous inhabitant of the cave is guacharo (Steatornis caripensis) – the only fruit eating nocturnal bird in the world. Here, in the cave live some 150 of these rare birds, who have built their nests in the crevices of the walls and ceilings. This unusual bird is both disgusting and exciting. It uses echolocation to orientate in the darkness. Guacharo contains lots of oil and local people hunted them for cooking oil, which sometimes was used as lighting too. Trinidad and Tobago is a Caribbean nation, but the nature here in many respects resembles the lush, rich nature of the nearby South America. This small island country is rich with interesting natural landmarks. Highlights of these islands are pitch lakes and mud volcanoes as well as ecosystems, especially the guacharo caves. 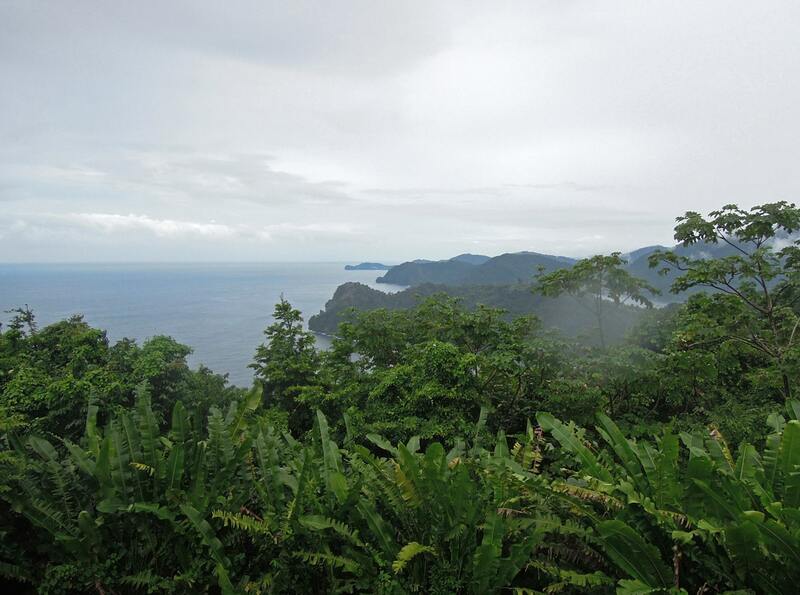 The Rough Guide to Trinidad and Tobago is the definitive guide to these lively twin islands. Beautiful white-sand beaches, swaying palms, and reef-studded waters are all on view, but there’s more to Trinidad and Tobago than sun and beach life: Tobago is home to one of the densest populations of bird species in the world and the oldest protected rainforest in the western hemisphere. Trinidad and Tobago, tropical islands on the continental shelf of northeastern South America, enjoy a rich diversity of bird species, including visitors from the nearby mainland and others traveling the migratory flyway from North America. This compact, portable field guide is designed to provide birders and ornithologists with all the up-to-date information they need to identify birds in the field. The book features color illustrations and descriptions of almost 470 different species―every species known to occur naturally in Trinidad or Tobago as well as those successfully introduced there.